Consumers took advantage of the GST-free period to buy cars. 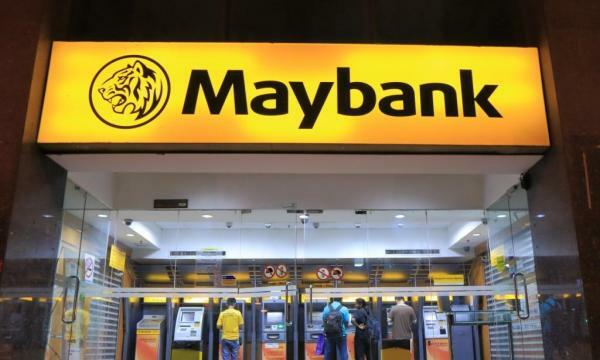 Malaysian banks loan growth picked up at a faster-than-expected pace in July after rising from 5% in June to 5.3% in July, according to Maybank Kim Eng. Also read: Will the HSR cancellation dampen Malaysian banks' loan growth? Car loans, in particular, drove lending gains as consumers took advantage of cheaper car prices brought about by the tax free period from June 1 to August 31. Auto loan applications correspondingly surged from 14.6% in June to 24.2% in July on a 3-mont moving average basis. Residential property lending also remained strong at 8.3% YoY although non-residential property lending tapered off slightly from 2.6% in June to 2.4% in July. Household (HH) loan growth picked up pace from 5.8% in June to to 6.0% in July along with non-HH loan growth which rose from 4.1% to 4.3% over the same period. 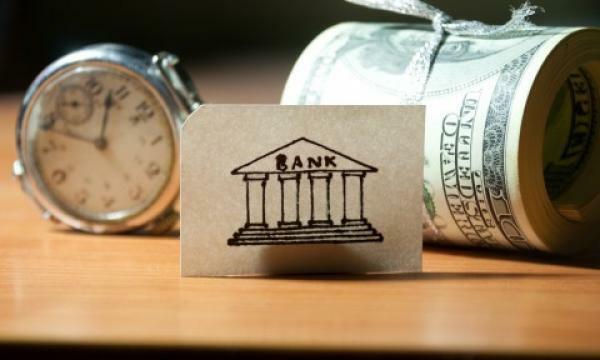 In a breakdown, share margin financing and personal loans which grew 7.7% in July drove HH lending gains whilst an improvement in working capital loan growth from 2.3% to 2.9% in July amidst strong lending to manufacturing, utilities, wholesale/retail and construction boosted performance on the non-HH front.